Please be advised the Tube Park will be closed this evening. Here's hoping for warmer weather as the tube park is scheduled to be OPEN everyday from February 16th to March 3rd 12-5pm!! We will be OPEN on Feb 14th from 4 PM to 9 PM. 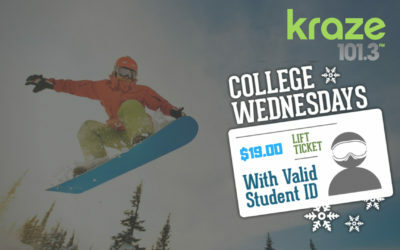 It is Thrifty Thursday, so come on out and get $28 lift passes. We are going to be fully closed today, Tuesday Feb 12th due to the cold weather. 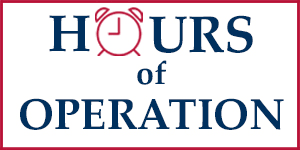 Stay Tuned for tomorrows operating hours. We are OPEN tomorrow however we do have a delayed opening. We will be open 12 noon to 5 PM both Saturday and Sunday. 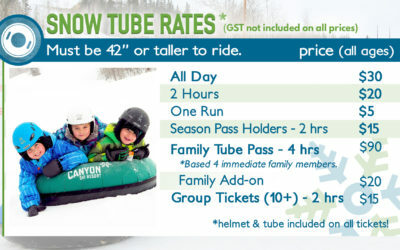 The Snow Tube Park will be closed all weekend. 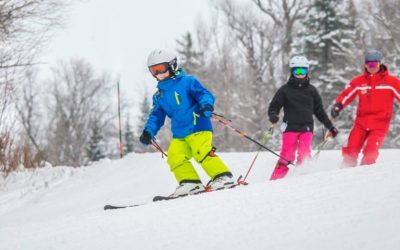 Look forward to seeing you on the slopes!! 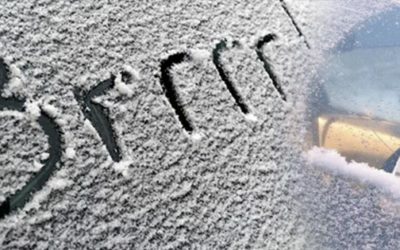 We have had to close again today due to this extreme cold weather! Stay Warm friends, and we will let you know our hours for the weekend soon. We will have a delayed opening tomorrow Feb 7th. 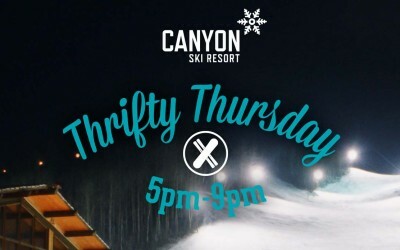 We will be OPEN at 5:00 PM - 9:00 PM for Thrifty Thursday! 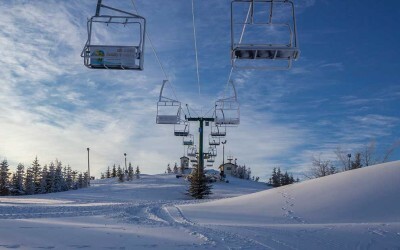 Lift passes for everyone just $28! Due to this extreme cold we will be closed all day on Feb 6th. We hope to re open sometime on Thursday....stay tuned for more news!